Lion's Mane Mushroom has been a very nutritious and valuable food in China and Japa since hundreds of years ago. 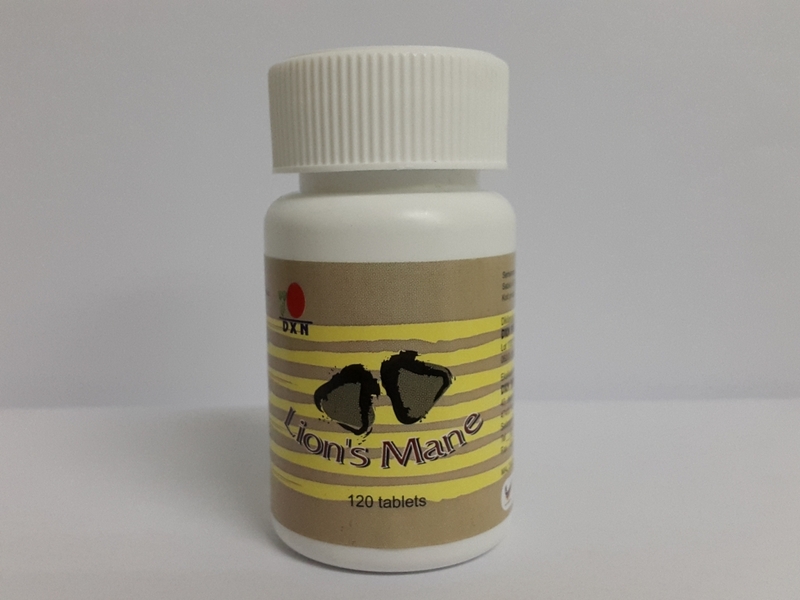 It contains almost all types of important amino acids needed by the body and it is also rich in nutrients, minerals, polysaccharides, adenosine and proteins. It helps to maintain health.